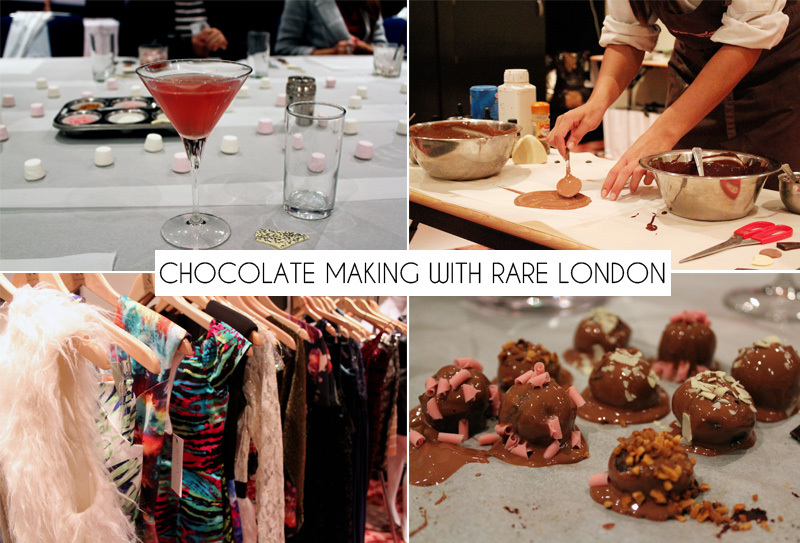 Last week I headed down to Manchester to an event with Rare London which was chocolate making! 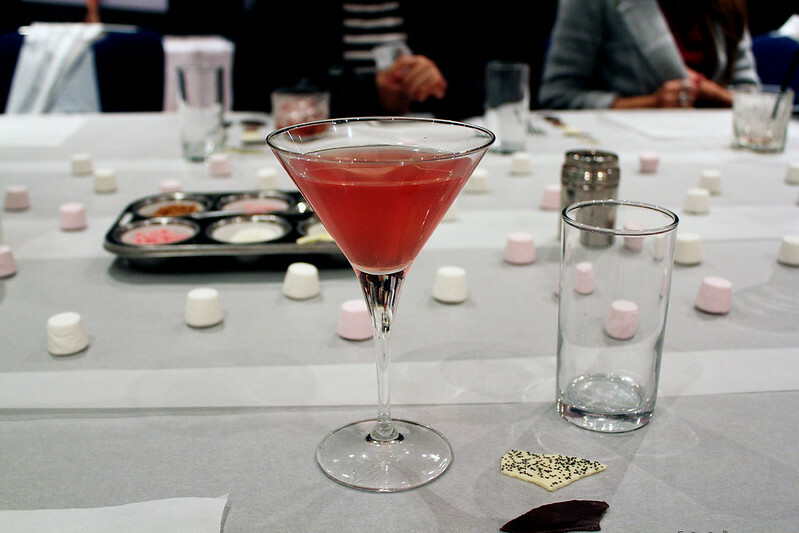 We were spoilt with cocktails, made our own truffles, saw Rare's latest collection and I got the chance to meet and catch up with some lovely northern bloggers! 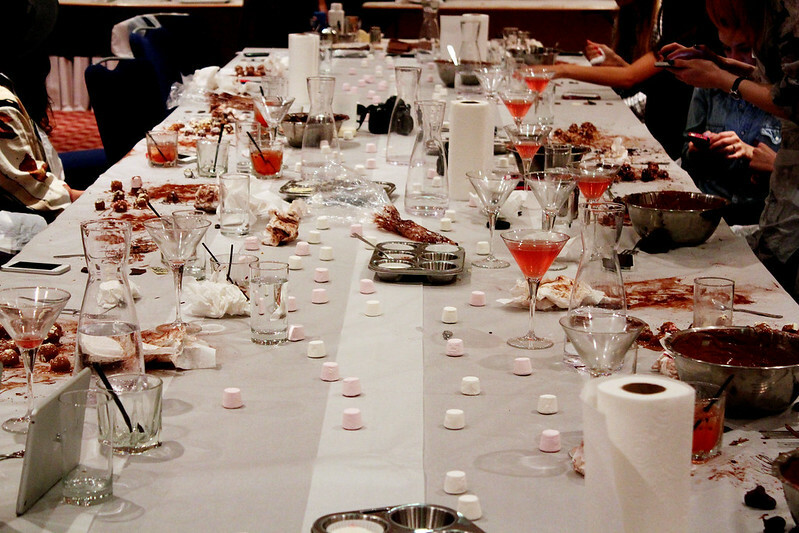 I loved the evening and it was just so much fun to eat so much chocolate! 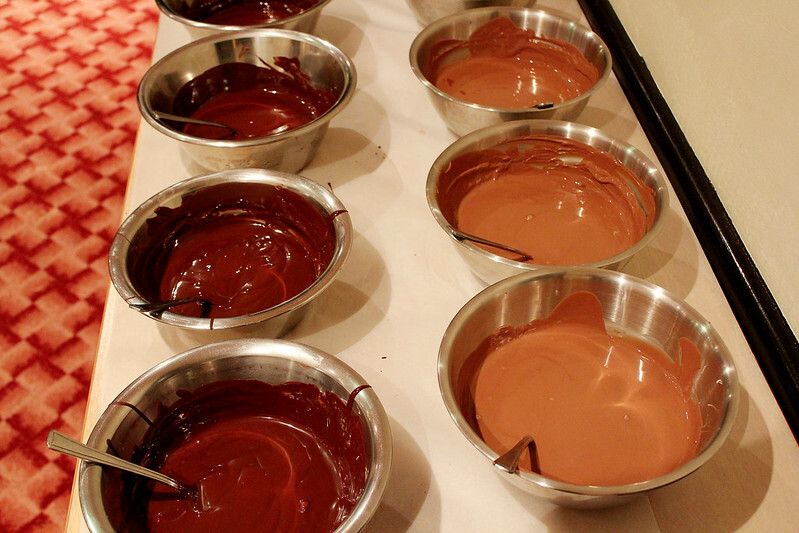 We then went on to my favourite bit which was making truffles! 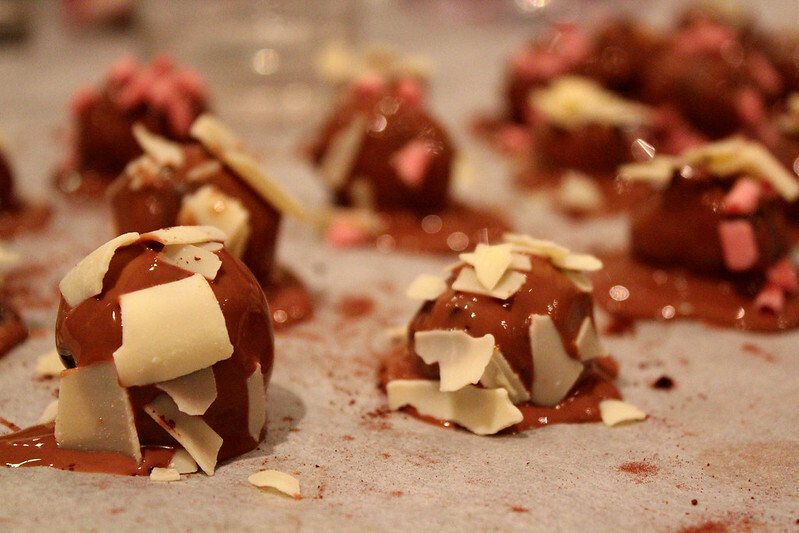 It was so nice to be able to make truffles the way you wanted to aswell! 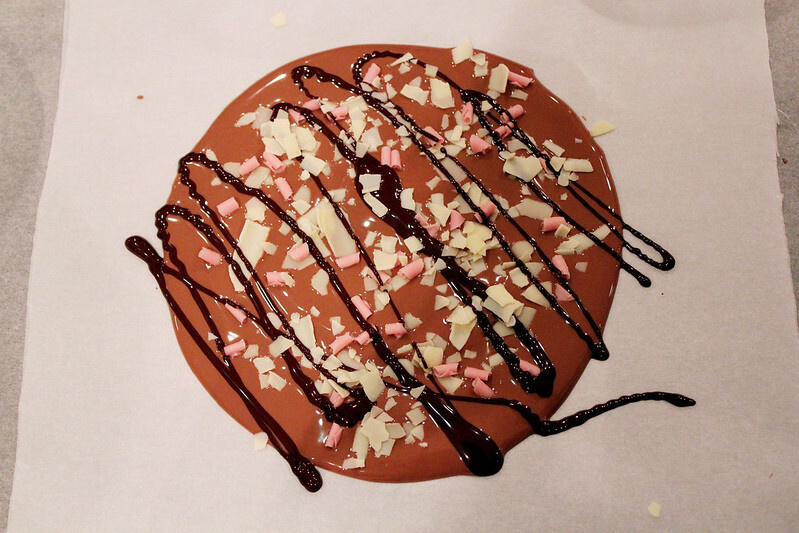 I put praline, strawberry swirls and white chocolate on mine and they were so tasty! 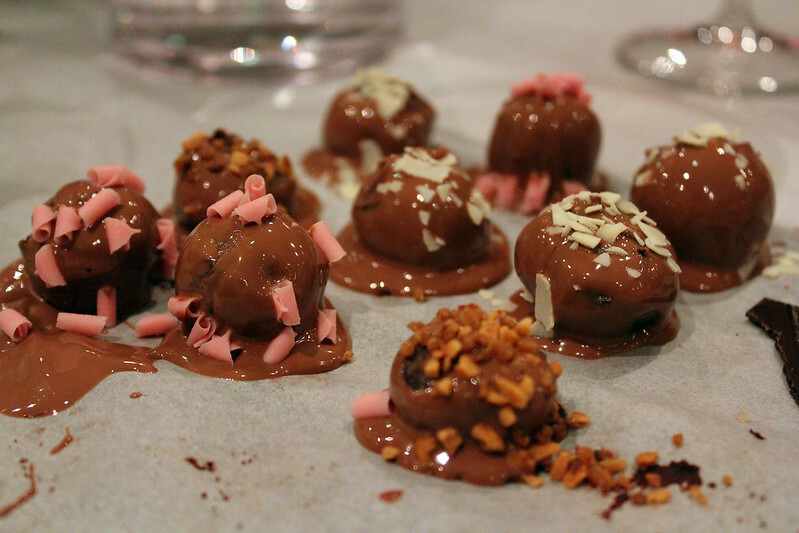 The photos don't really do the truffles justice to how yummy they were! 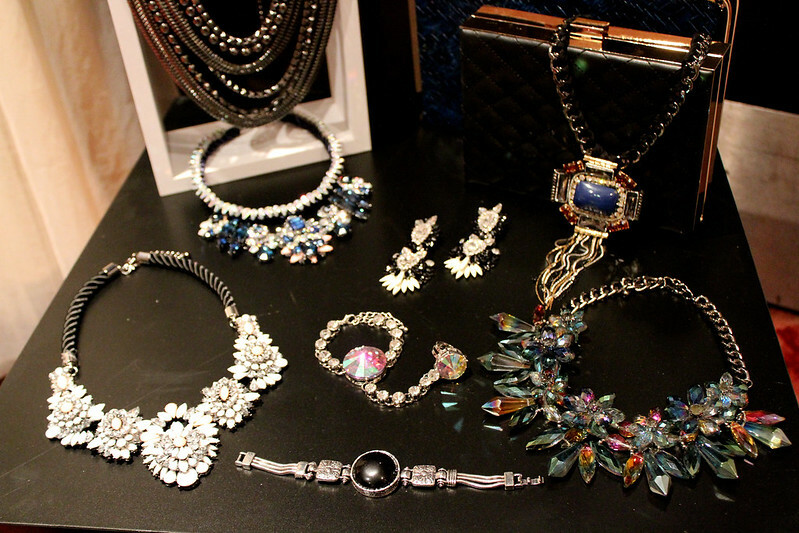 I then looked around at Rare's new AW/14 Collection and there's so many gorgeous pieces! I really loved the 'lips' clutch. I think it'll be a great style staple over this coming season! It'll also make your outfit stand out too! I was pleasantly surprised by some of the pieces coming up next season for Rare. There was a gorgeous fringed bralet I really liked and the accessories were just so on point! Hi wow what a treat! I haven't made truffle in aaages. I ant some now. That's a really cool post! Looks yummy! I love how you always get to go to these super amazing events! 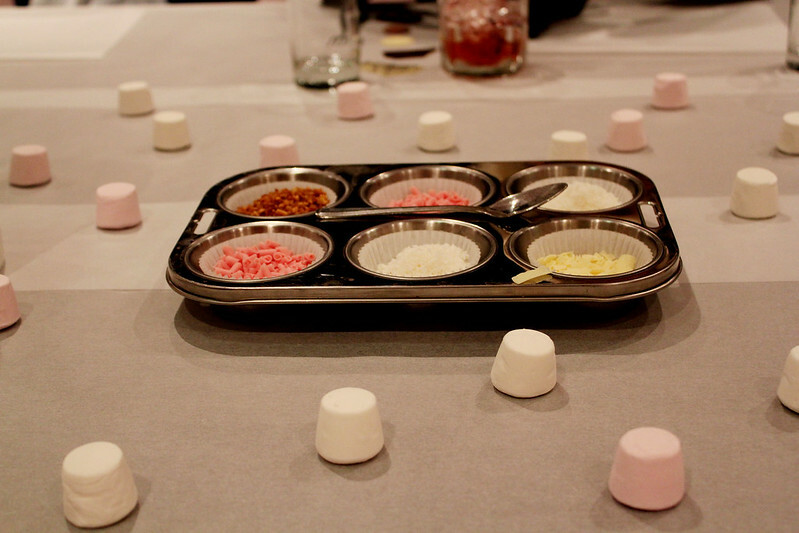 What a cute event, looks like it was a lot of fun!! 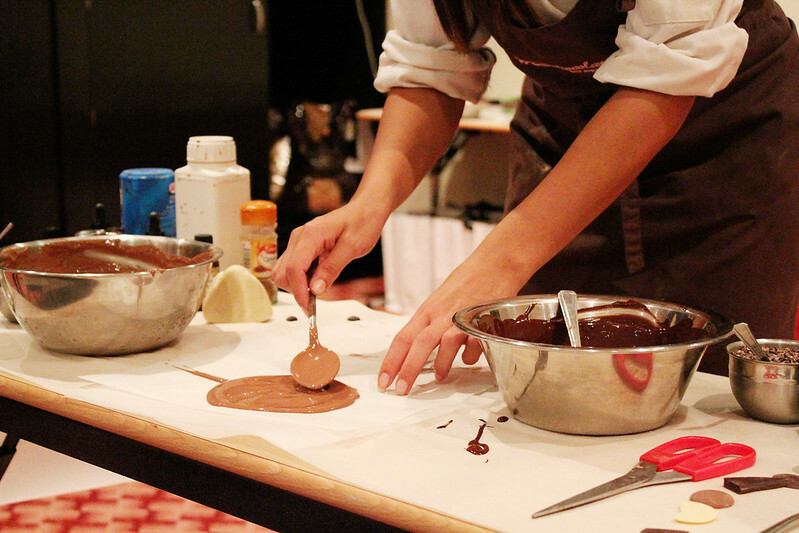 And i need those truffles in my life, they look so yummy!! Wow looks like an amazing event! 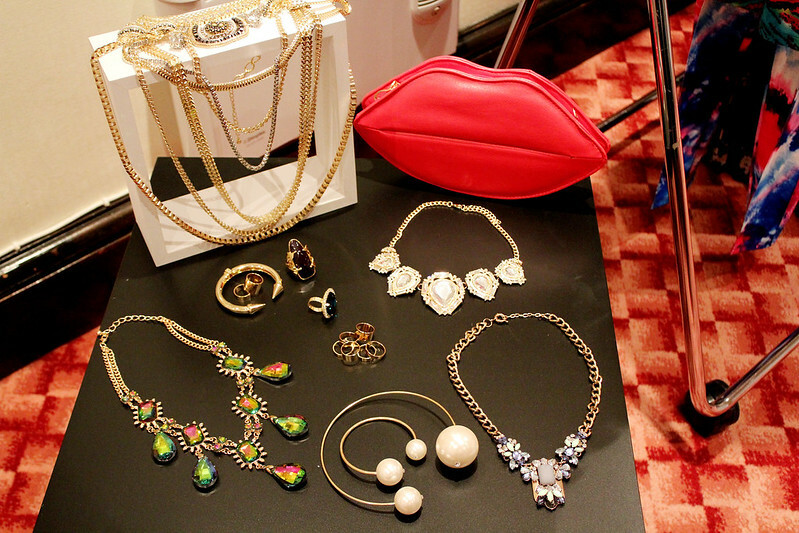 And lovely collection!